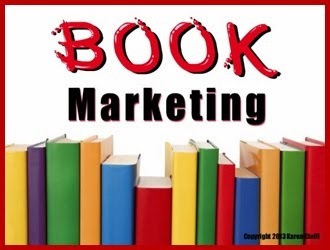 Writing and Marketing: Is Your Internet Marketing Paying Off? 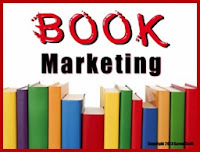 Today I have a great guest article by Penny Sansevieri from the "The Book Marketing Expert newsletter." Excellent tips, Karen! Marketing is a struggle for me. I can use all the tips I can get! I agree with neglecting some avenues of promotion. Twitter hasn't done much for me although Facebook has done wonders. I think with Twitter your message is lost in a sea of messages. Stephen, I've been slack on my twitter and even facebook postings. And, I agree, I'm not sure how much traffic I get from twitter. Unless you post really often, you will get lost on it. Wonderful tips. An occasional post on Twitter can very easily get lost in amongst the other twitter posts. Now I think I know why some people have so many Twitter posts. It makes them easier to spot in the sea of Twitter posts. Susanne, I guess quantity really matters when it comes to twitter.